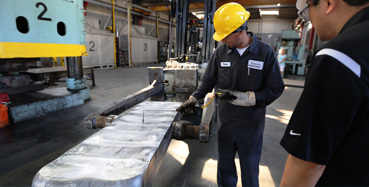 Forging quality into every product we produce. Personalize service is the goal and hallmark for Superior. We take extreme care with your order from start to finish. Just one of the advantages of working with a local forging company. Superior Handforge purchases their inventory when supply and market price is at its lowest pricing, resulting in the best pricing for your project. Purchasing is based on historical forecasting and industry trends. 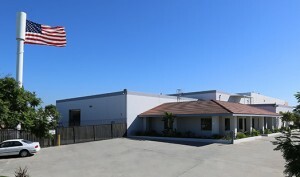 Your project is important to us and so are you as a customer. 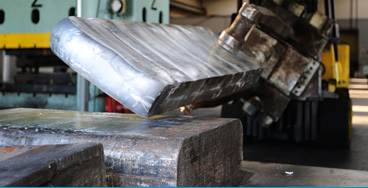 We make every effort to be efficient and turn your project around for you, without sacrificing the quality and responsibility we have to provide you with the best forged block in the industry.